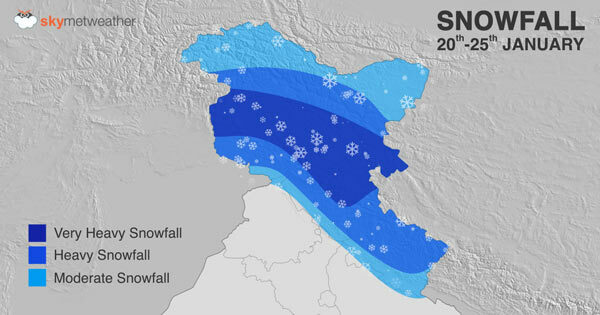 Winter rains and snow in the hills of North India have disappointed this season so far. The state of Uttarakhand has been bearing the major brunt followed by Himachal Pradesh, whereas Jammu and Kashmir have still performed better. 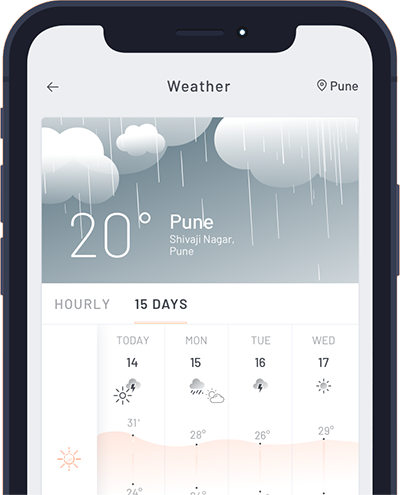 The average precipitation for the states of Jammu and Kashmir, Himachal Pradesh and Uttarakhand are 96 mm, 97 mm and 52 mm, respectively. Till date, Jammu and Kashmir, Himachal Pradesh and Uttarakhand have received 42 mm, 26 mm and 6 mm of rains and snow, respectively. This clearly tells that Jammu and Kashmir is rain/snow deficit by 7%, Himachal Pradesh by 40% and Uttarakhand is largely deficit by 75%. 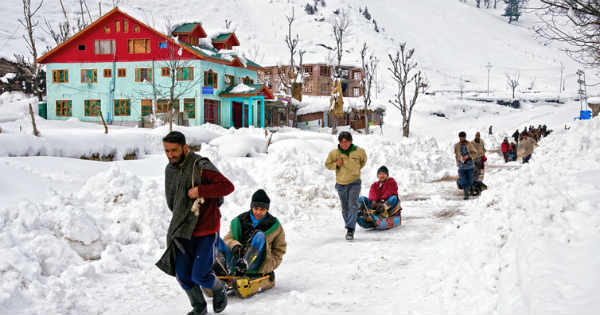 Already decorated with snow, the hills in north Indian states of Jammu and Kashmir, Himachal Pradesh and Uttarakhand are all set to witness another round of heavy snowfall. As per Skymet Weather, the coming ten days seem promising for these hilly states in terms of fairly widespread rain and snow with heavy to very heavy spells at few places. In the next four days, two successive Western Disturbances will give scattered rains over the hilly states of North India. January 20 onward, a very intense Western Disturbance might start giving rain and snow for five consecutive days. The activity will be witnessed from January 20 up till January 25 with intense rain and snow on January 23 and 24. The lower reaches of the hills would witness rain with hailstorm and the upper reaches would see heavy to very heavy rain and snow at many places. It is expected that the upcoming spell might just push up the deficit figure of Jammu and Kashmir and can even go surplus, the state of Himachal Pradesh can touch the mark of normal or near normal and the state of Uttarakhand would recover the loss, but the deficiency will persist. Travellers must take precautions as roads may remain blocked and remote areas cut off due to heavy snowfall. This may prompt authorities to suspend vehicular traffic on the Jammu-Srinagar national highway. It is advised to store enough heat fuel and a good supply of dry, seasoned wood for the fireplace. Try and insulate the homes by installing proper windows with plastic from the inside to keep the cold air cut. Also, there should be adequate dry clothing and blankets, stock of medicines and food. Try and avoid travel if not necessary. Stay indoors during this time, particularly between January 20-25. Be very particular about protecting yourself from frostbite and hypothermia by wearing warm, loose-fitting, lightweight clothing in several layers. Not to forget, keep a check on the warning issued by local government agencies.